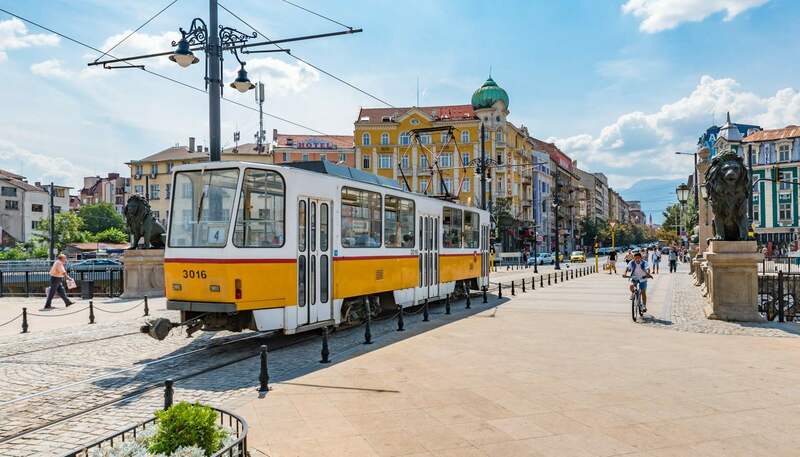 Sofia is a city with a sparkling future; it’s the energetically resilient Bulgarian capital that still revels in its own idiosyncrasies as it forges towards a more cultured and urbane existence. Dramatically ringed by the Balkan Mountains to the north and the Vitosha Mountains to the south, Sofia stands on an open plain 550m (1,804ft) above sea level in western Bulgaria. It is this duality between urban sprawl and natural wonder that makes it a fascinating place to visit, with more to arrest the attention than many other Eastern European capitals. Development is rife and roads are mercifully being improved. It boasts boutique hotels galore and metro lines and stations enough to make Western visitors look on with jealousy. Communist influence still pervades; the country’s short occupation from 1945 to 1989 is still visible in its neo-Stalinist architecture. Despite this, most of Sofia’s major tourist attractions pre-date this era. 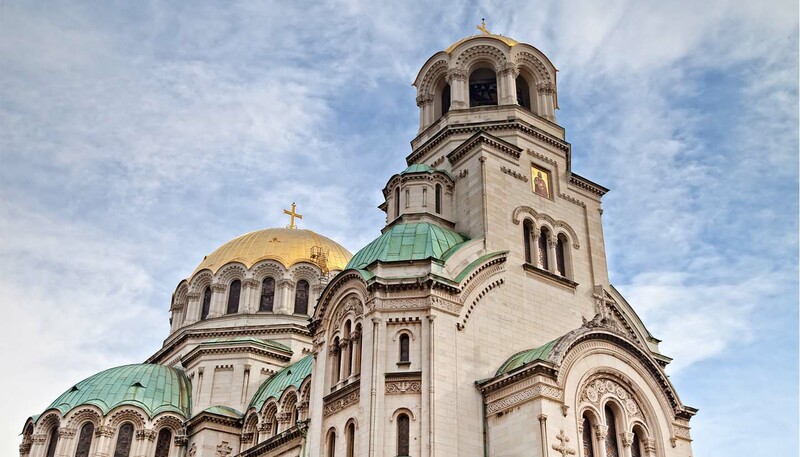 Buildings like the Aleksandar Nevski Cathedral, the Central Sofia Synagogue and the Banya Bashi Mosque are stark reminders of the country’s multicultural past, whilst the charming UNESCO-listed Boyana Church in the Vitosha Mountains is an absolute must-visit. Locals strike the balance between Russian insouciance and Mediterranean flare and continue to be proud up-keepers of the country’s hospitable heritage. The Bulgarian language and Cyrillic alphabet still prosper, resisting tourism’s penchant for English internationalism, which is not widely spoken outside of restaurants, shops and hotels. Visitors quickly realise that although the city sprawls with a population of over a million, most of the action happens within a 20-minute walk. So whether you’re shopping on Vitosha Boulevard or sipping rakia (fruit brandy) in a bar, Sofia’s best surprises are all accessible by foot, unless you’re venturing into the Vitosha Mountains.